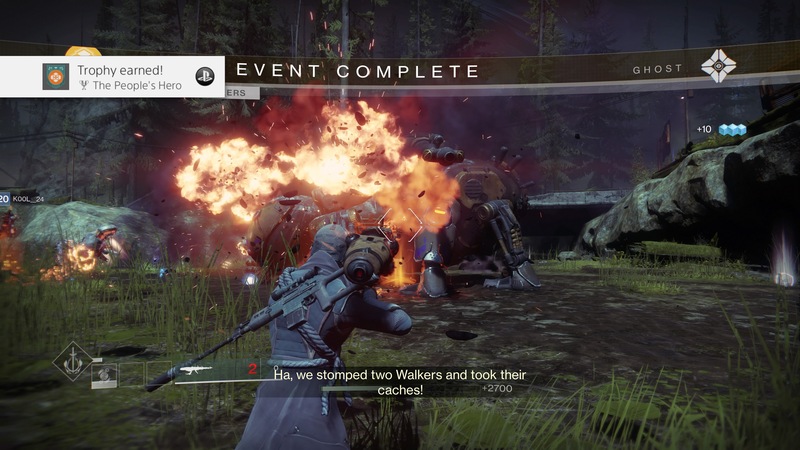 The first Destiny game, even though riddled with glitches and balancing issues was a huge success. It catered to both PVE and PVP players and took advantage of the growing muscle behind the existing consoles. There are in fact, quit a lot of people that are still playing it- and remain loyal to the grind for the ultimate shinnies! For all intents and purposes, one way to look at Destiny is like Team Diablo.. in space- and in case you were wondering, that is in fact a GOOD thing. 1. Sub-class Specializations! Instead of handpicking skills to build up on characters abilities, each subclass has specializations that cater to different play styles. 2. Improved weapon/gear system. Love it or hate it, the ability to power up and customize (albeit limited) your loadout is pretty cool. 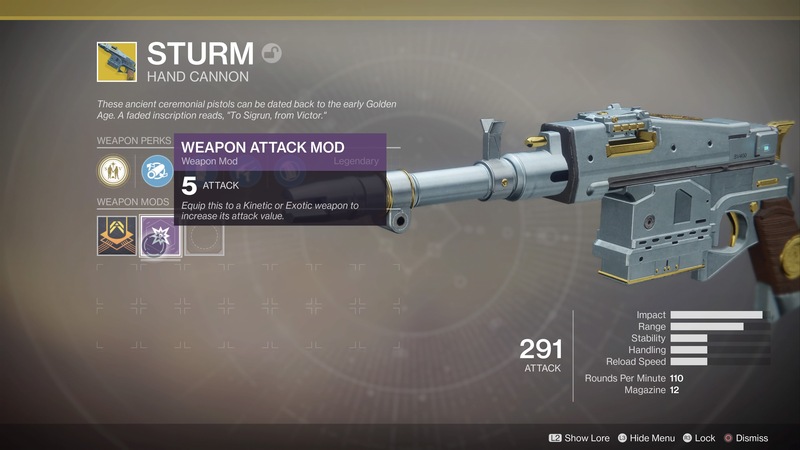 Old school favorite weapons make return appearances and some new updated legendaries are just as good if not better than some exotics. The ability to add mods to gear to increase specific stats or add buffs makes your character armor even more catered to personal taste. 3. In game map!! Who doesn’t love an in-game map? 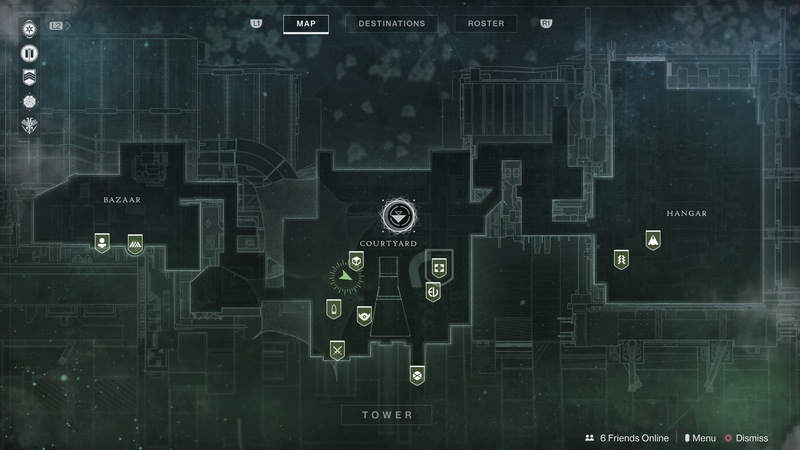 This is such an improvement from Destiny 1. 4. More expansive campaign mode! Ok, its still not super long, but there are quests and adventures and other sub-story things you can do to pass the time. After your first character is leveled up though, every next one becomes a breeze. A few weeks into release and the game still feels fresh enough to keep playing. 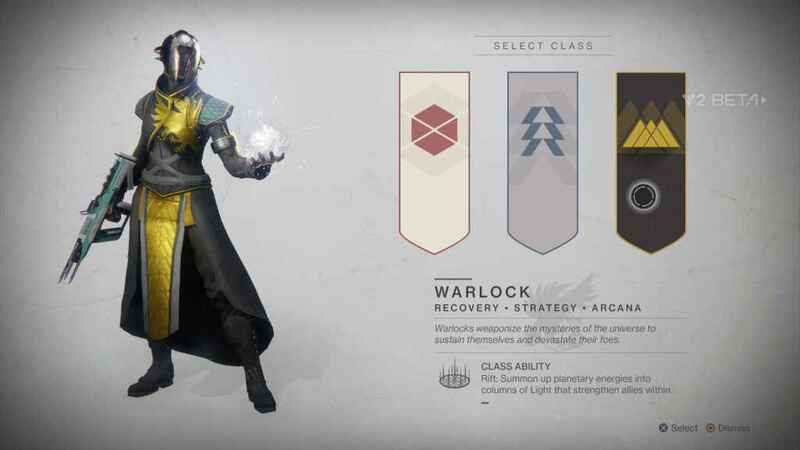 We haven’t done the end game raid yet but with still other classes to gear up and a lot of quests that have yet to be tackled there really isn’t a huge rush. Hopefully the game has enough staying power and it’s developers can quickly address bugs/exploits that eventually show up in these kinds of games so it doesn’t end up being another “The Division”. 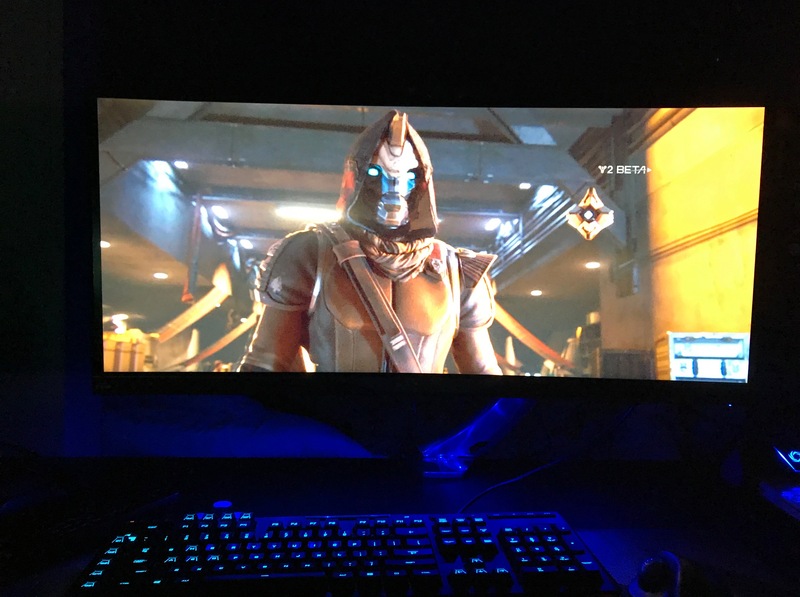 Overall though, Destiny 2 is a great title and worth your hard earned gaming bucks!